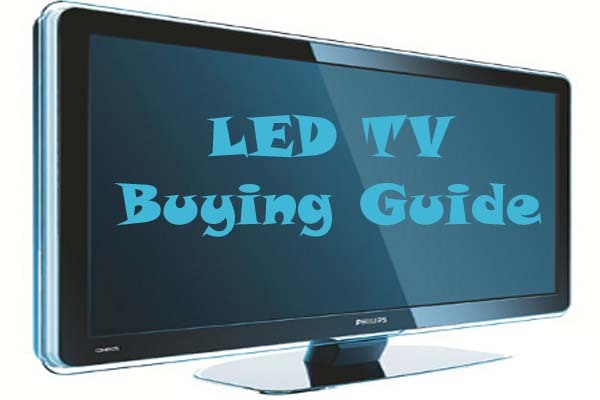 Buying a LED Television can be a very difficult task if you are going to buy it for the first time. Many people think that buying a television can be a very confusing task even for the experienced shoppers and salespersons. You can go through the help of a friend or the retailer but don’t believe them as they would not let you buy the perfect TV for you. So if you are also looking and considering to buying a new LED TV and you don’t want to waste your thousands of rupees, you should consider the following things and facts before buying a LED TV. 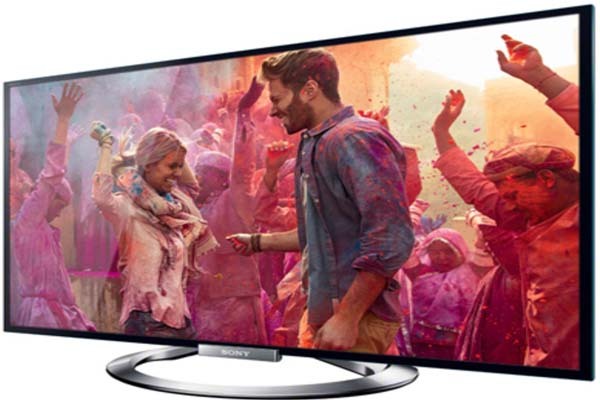 As the trend of LED televisions are growing with the increase in technology, LED televisions are now become the local demand of every person including a common man. LED includes a lot of features but some of them are really important to check. The following rules and things should be considered before buying a television. First of all, you should have to look at the contrast ratio of the LED TV. The contrast ratio is basically called the modification between how light and dark the television display becomes.The LED that you are considering to buy should have the Contrast ratio that enables you to enjoy the best possible picture quality. You should also pay attention to native and also to the dynamic contrast ratio as well for the LED TV you want to buy. The other thing that you have to check before buying an LED is the aspect ratio. The aspect ratio is the ratio of the height of the TV to its width. This ratio does not affect the picture of the image of TV but it does really affect what you are watching. For example, if you are watching a film, you really want to watch it in wider aspect. So keep in mind about the aspect ratio while buying a LED TV. Next thing is to check the refresh rate. It is the rate at which your TV screen refreshes the image per second. It is usually measured in Hertz. The best LED TV with the ideal refresh rate is 60Hz or 120Hz. It is mentioned on the box of the TV. LED TV is not a new type of TV. 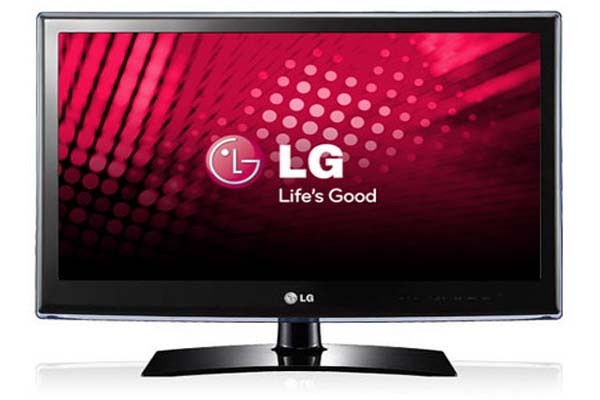 LED TV is just a simple type of LCD TV, that is more back lit with the light emitting diodes, LED. A simple LCD TV contains standard cold-cathode fluorescent lights instead of LEDs. That is what makes the difference. Bigger LED is usually better with the pixels. It is recommended to buy a LED with the minimum size of 32 inches for your bedroom and at least 50 inches for a living room or drawing room. The upper limit of the size really depends upon the size of your pocket and budget. Smart TV is the best use of the money when it comes to the screen size of your LED TV.